Many of our genetic building blocks for life have an inherent resistance to UV triggered damage and as such, this photostability means that less than 1% of UV induced excitation processes in DNA result in photolesions. The photostability of these molecular building blocks is linked with how efficiently the excited electronic states relax back down to the ground electronic state through ultrafast non-radiative processes. Unravelling the mechanisms that govern photostability has utilized bottom-up, gas-phase spectroscopic methodologies, which develop a picture of the dynamics in smaller, less complex model chromophores such as isolated DNA bases and model bases, and then increasing molecular complexity such as nucleotide and oligonucleotides. The same approach has been adopted to unravel the photostability of lignin, the second most abundant naturally occurring biopolymer on Earth. 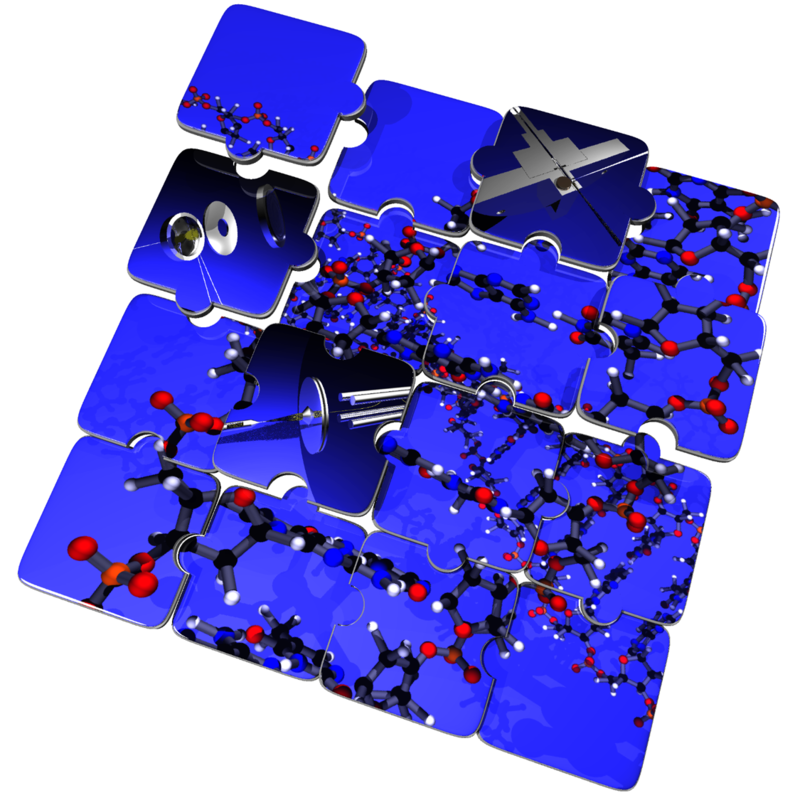 Detailed insight into the intrinsic photochemistry and photophysics of lignin building blocks, in the gas-phase is now available. The goal now is to transition the gas-phase knowledge to the solution/condensed phase, which serves as a better model for a biological environment.